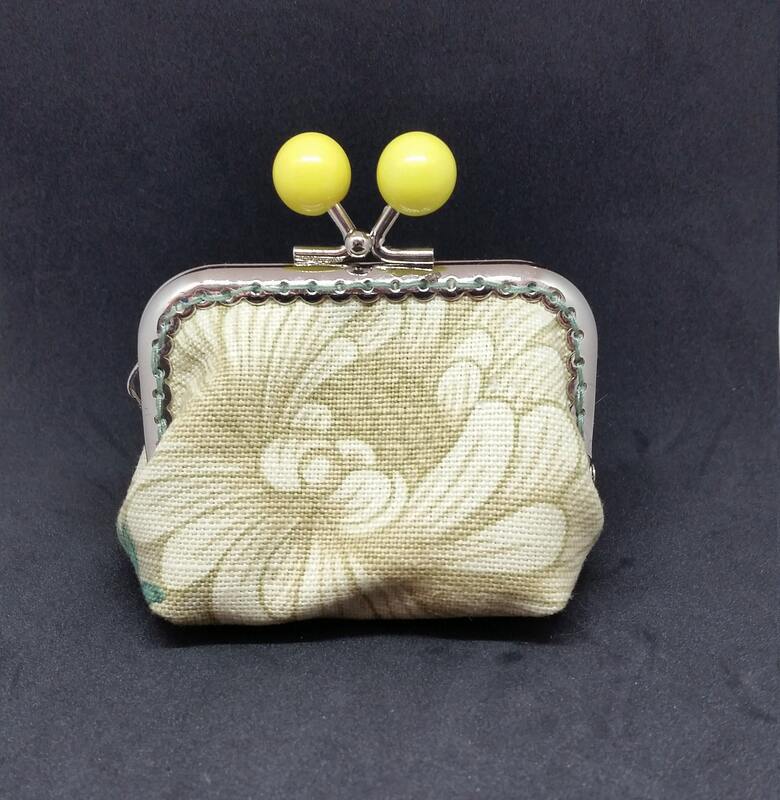 CP609 Small floral coin purse. 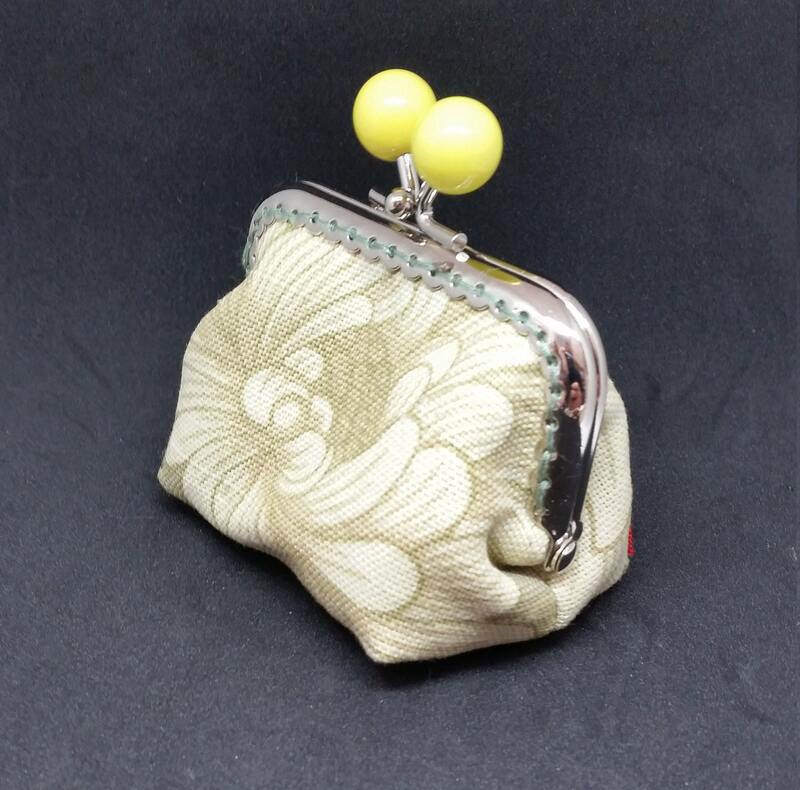 CP609. 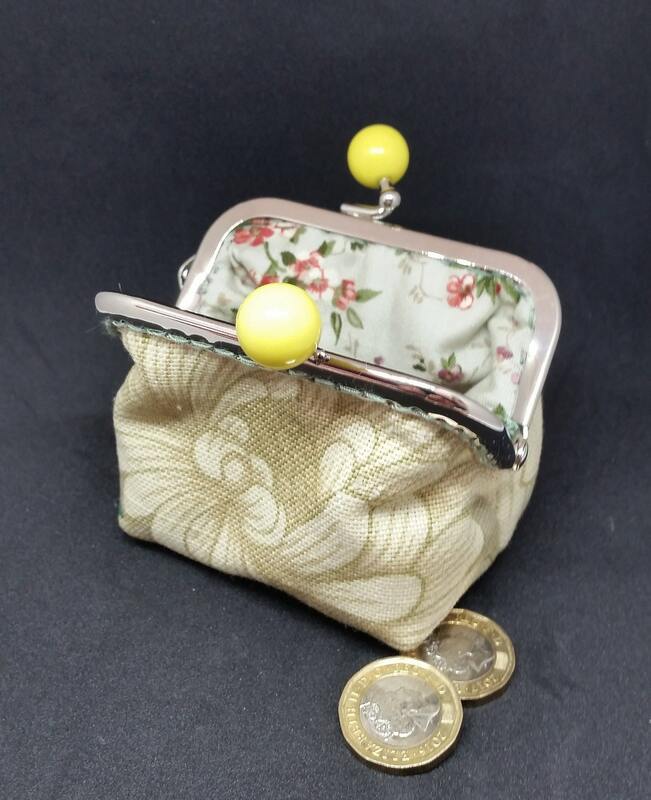 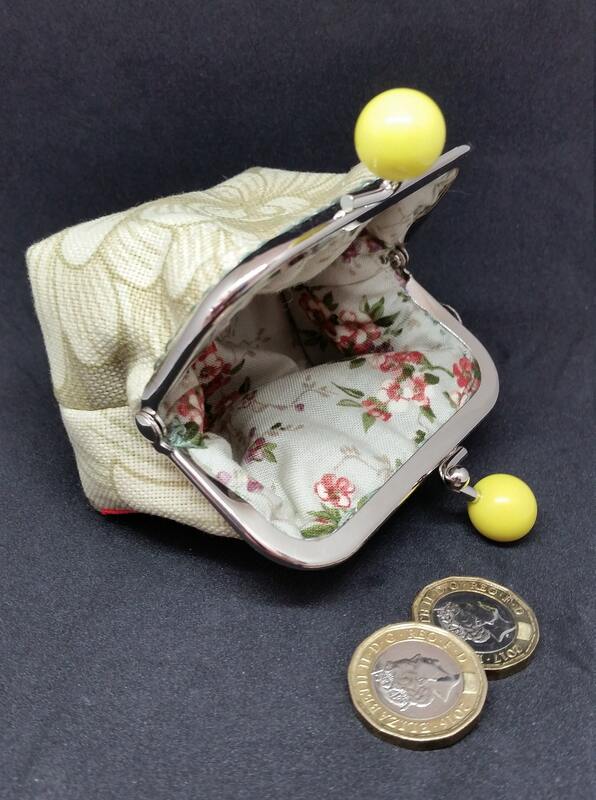 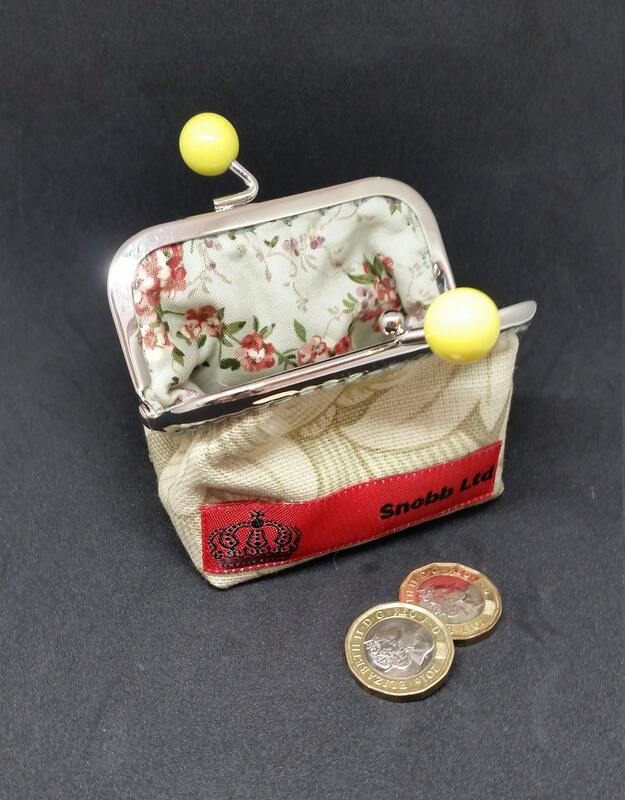 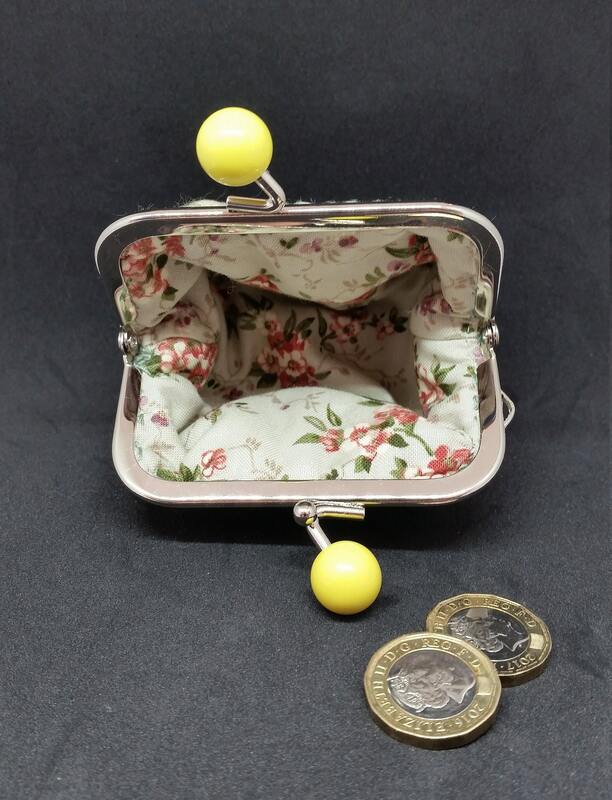 Small floral coin purse. 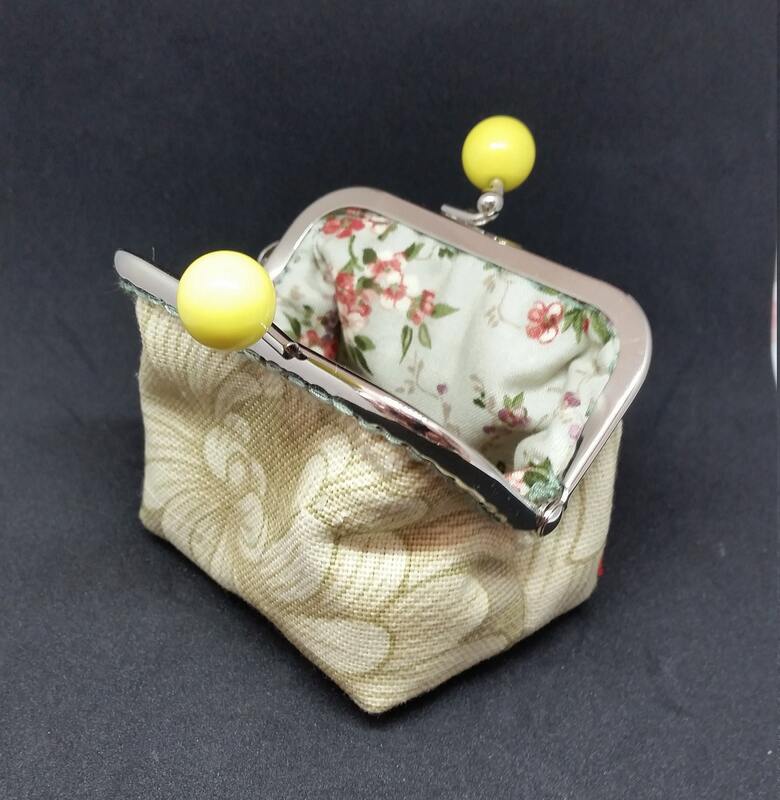 Chrome look kiss lock frame with yellow ball clasp.